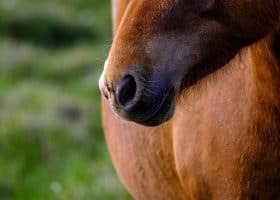 The U.S. Food and Drug Administration sent warning letters to equine companies who are allegedly marketing their horse ulcer products without federal approval. 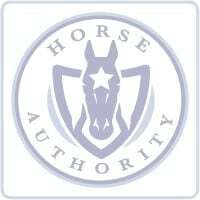 The FDA sent warning letters to three Florida based companies: Horse Gold, Inc., Horse PreRace, and Tri-Star Equine Marketing. The companies are accused by the government agency of marketing gastric ulcer products as “intended for the use in the mitigation, treatment, or prevention of disease in animals,” which under the law makes their products a drug. The warning letters state “to be legally marketed, a new animal drug must have an approved new animal drug application, conditionally approved new animal drug application, or index listing…” The FDA states the companies’ drugs are considered unsafe and adulterated. 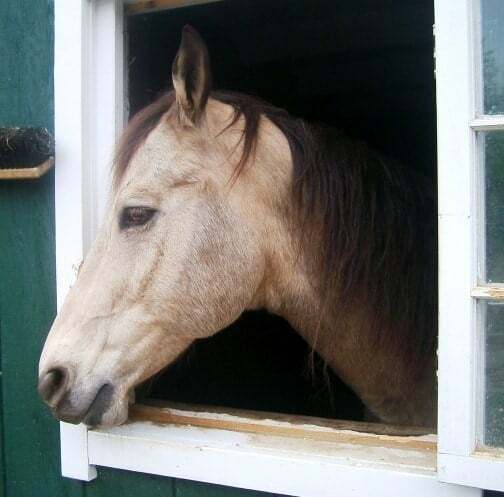 HorseGold, Inc. markets the product GastroMax3. Click here to read the company’s warning letter. 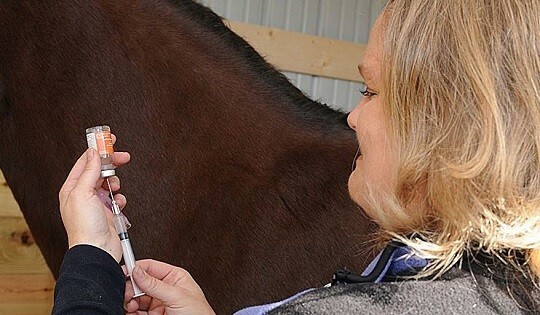 Horse PreRace markets several products including Omeprazole Oral Paste, Omeprazole/Ranitidine Oral Paste, Gastrotec, Gastromax3, Flunixin, Synedem, Toltrazuril Paste, and Super Tie Up. Click here to read the warning letter. 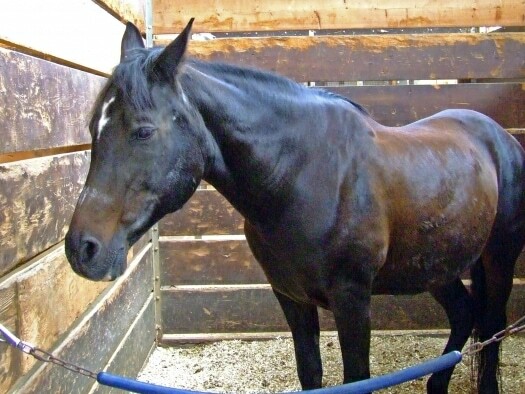 Tri-Star Equine Marketing promotes the product Gastrotec.Click here to read the company’s warning letter. The companies have 15 days to respond to the FDA regarding their compliance.